A.R.T. 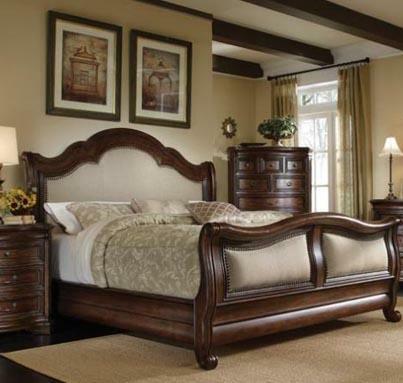 Furniture proves our commitment to quality with every piece of furniture we offer. Extra steps are taken throughout the manufacturing process to ensure quality, beauty and durability. Aromatic red cedar lining in bottom drawers of bedroom storage pieces.Jewelry trays and silverware liners in key bedroom and dining pieces provide for the safe keeping of valuables. English dovetailing has been the standard of quality and fine craftsmanship in drawer construction for over three centuries. All A.R.T. collections feature English dovetailing throughout, unless prohibited due to the curve of the drawer. Drawer Guides Collections developed before 2012 feature wood on wood guides which have been the standard of quality for generations of furniture craftsmen. Modern consumers demand the ease of use and convenience of full-extension drawer guides. In 2012, A.R.T. transitioned to full extension guides to meet this demand. All collections from 2012 forward offer this feature.